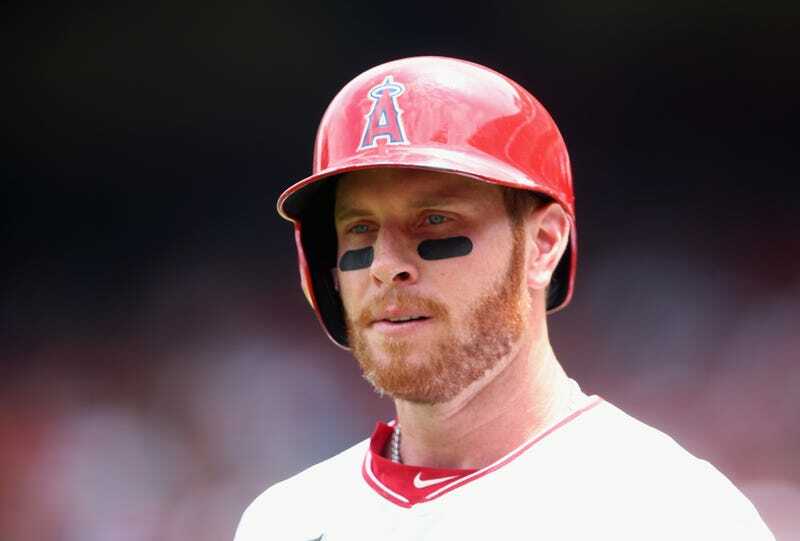 How Long Will Josh Hamilton Be Suspended? I (and others) believe that Josh Hamilton should not be suspended, if only because every drug or alcohol relapse he's had has occurred when he's away from baseball. Many addicts need structure; every addict benefits from staying busy. But it's seemingly not a question of if the Angels outfielder will be suspended for his latest relapse, but for how long. Fox Sports has the most detailed look so far at Hamilton's situation, which still remains nebulous—other than a Jon Heyman report that it involved "at least cocaine," we know zero particulars. The story paints MLB officials debating how to strike a balance between following the collectively bargained Joint Drug Agreement while, as the story puts it, "showing compassion" to Hamilton. As a result, Hamilton is likely to be suspended for at least 25 games but less than a full season, sources say. Because of various complexities, MLB commissioner Rob Manfred is not close to a decision. Moreover, the MLB Players Association, acting on Hamilton's behalf, would appeal any penalty it deems to be too harsh. At issue is where Hamilton falls on MLB's schedule of punishments, which can be found on page 37 of the drug agreement. We know that Hamilton qualifies as a repeat offender: while the drug suspension he received in 2004 came while he was in the minors, he was on a 40-man roster at the time. If this latest violation counts has Hamilton's second "failure to comply," the JDA specifies a suspension between 25 and 50 games. But it's not as simple as that. Hamilton's minor-league suspension was issued for multiple failed drug tests, and it's unclear whether those were counted together as a single violation. Moreover, the JDA might merely be suggested guidelines here. When Hamilton was readmitted to baseball in 2006, it was not via the drug agreement, but rather at the commissioner's discretion. Hamilton has since complied with unique terms, including thrice-weekly drug testing; his punishment here will be up to Rob Manfred, and may include a mandated rehab program. The Fox Sport report says MLB officials want to credit Hamilton for staying clean so long, and for being an honest and public face of addiction, but, interestingly, not for volunteering the news of this relapse. Although Hamilton approached MLB officials to inform them of his relapse, the fact that he was forthcoming will not be the reason for leniency; sources say MLB officials are of the view that Hamilton may have come to them once he believed a positive drug test was inevitable.